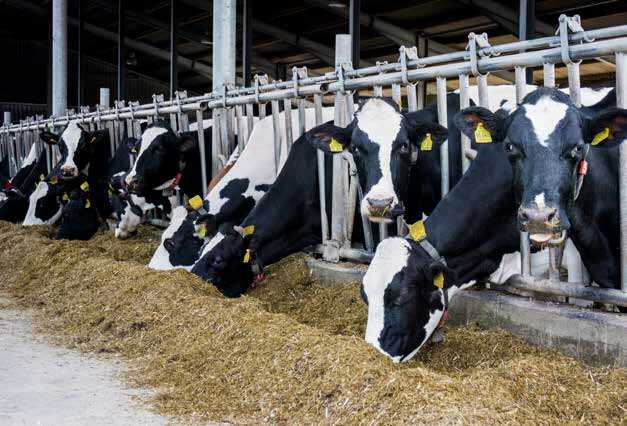 In every dairy or beef operation, there are certain problems that simply don’t go away on their own – and Piedmont Animal Health offers smart, simple solutions. Free your herd from fly infestations with FLYNEXX® Granules, a remarkably easy way to stop flies from developing in the first place. And you can naturally rid your lagoons from muck and solid waste with wildlife-safe Sludge Buster™ Lagoon Tabs. Just toss them in, and beneficial bacteria do all the work.